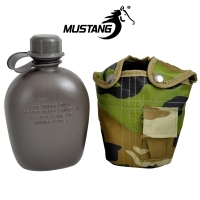 Hip flasks are a thin flask often made of stainless steel and are designed to hold a distilled beverage. 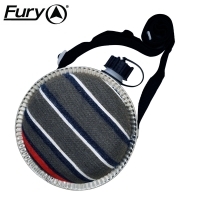 They are contoured to fit nicely on the wearers hip or thigh for comfort and discreetness. 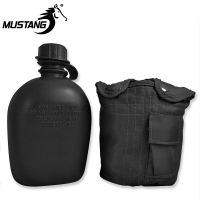 These hip flasks are perfect for holding your favourite spirit or make a great gift for your friends or family. 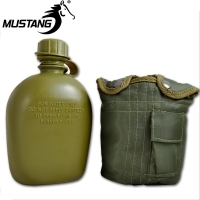 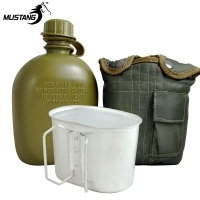 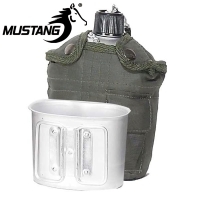 The army canteens are great drinking bottle designed to be used by hikers, campers, hunters, soldiers and workers in the field. 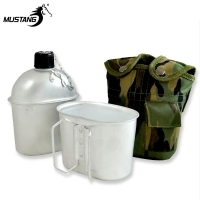 They are insulated and resistant to developing leaks even when dropped or severely bumped.